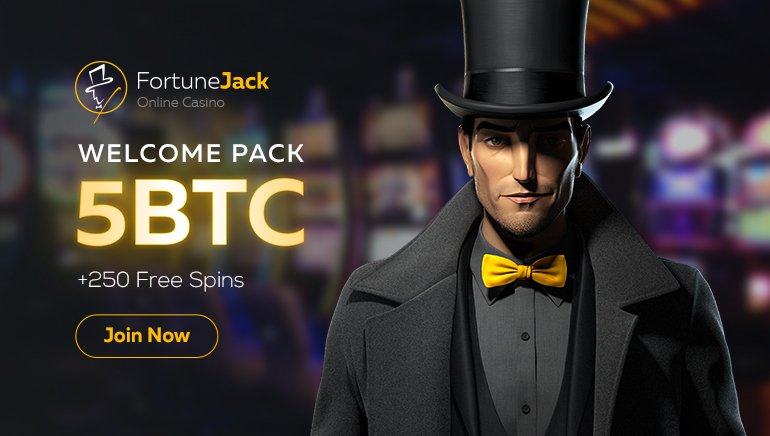 Get the inside track on how to join FortuneJack Casino and claim the 5 BTC welcome bonus plus 250 free spins. FortuneJack Casino is currently giving new players an insanely affordable way into joining the site and playing the abundance of games. Register a new account today and follow up by confirming your mobile phone number and email address. This will ensure that you get 25 free spins with no deposit required. After starting your account, you will then get to claim a 110% welcome bonus on your very first deposit. So long as you deposit 0.002 BTC or higher, you will trigger the Bitcoin bonus. Ultimately, you can gain up to 5 BTC in bonus funds from the offer. 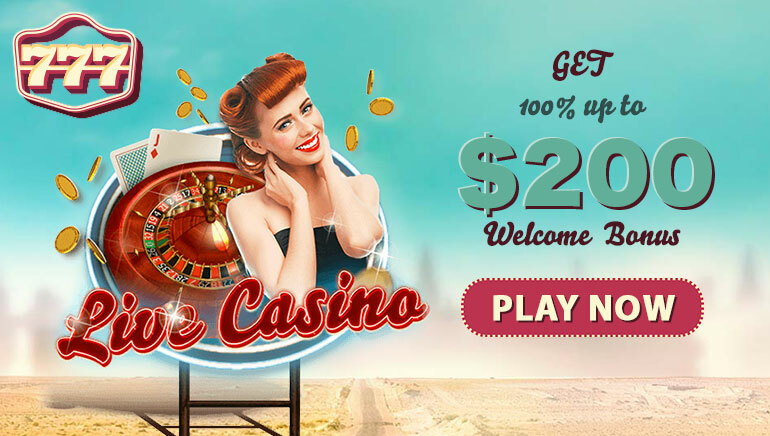 By making your first deposit, you will also get to receive up to 250 free spins. Make sure to play through your starting deposit once in the first three days and on the following day you will get your first 25 spins. Following that, you will receive 25 spins a day for 10 days. Join FortuneJack Casino and you will have so many mobile-compatible games to play with your Bitcoin bonus and free spins. Some key slots to play include Madder Scientist, Wins of Fortune, Giovanni’s Gems, Sticky Bandits, Big Bad Wolf, Blast Boom Bang, and Satoshi’s Secret, which is based on the creator of Bitcoin.